This recipe was cloned from Black Rye IPA. 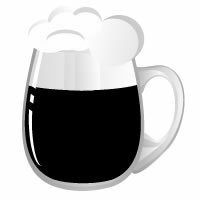 Black IPA. Improvements for next time...More late hops, less and not as long dry hop. .ore Rye. Use more heaps more rye, perhaps something to give it more of a caramelly edgem up the abv.